Posted on August 30, 2008 August 30, 2008 by Pavel Y.
I am in love now :) My new love is Margarita! Margarita cocktail is my TOP-1 now. I discover this cocktail during last ten days. As result I has two new bottle of tequila and many different Margaritas. On of my new tequila is ultrapremium Leyenda de Milagro Selected Barrel Anejo (82 USD). I use this extraordinary spirit for construction of Ultrapremium Margarita. I now, that common case anejo tequila is not right ingredient for Margarita. The spirits of this quality usually reserved for sipping, not for mixed drinks. But I purshase this tequila for one of my new Margarita in my Ultimate Margarita search. 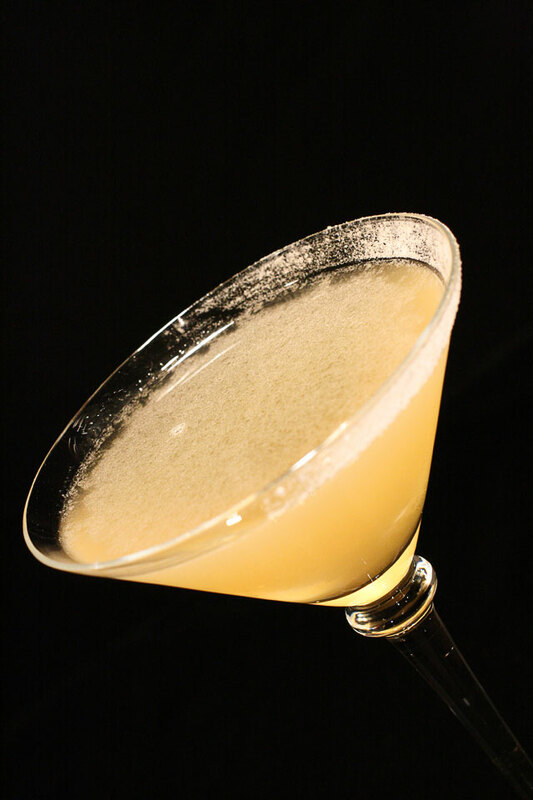 For my Ultrapremium Margarita I use anejo tequila, fresh lime juice and Grand Marnier liqueur in ratio 3:1:1. The cost of these three ingredients is more than 125$ Not bad, as for me! Shake with a lot of crushed ice, and then strain into chilled cocktail glass, which is half-rimmed with salt. 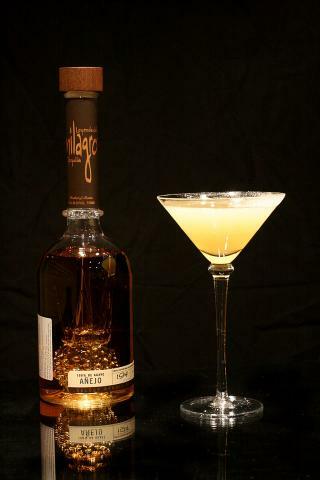 I create this individual post about Ultrapremium Margarita because this is very special cocktail. The taste of this Margarita more closer to Side Car. Actually it is great cocktail which has rich and strong taste. This cocktail is no comparable to my over Margarita.